Cooper (non S) Modifications specific to the MINI Cooper (R56). 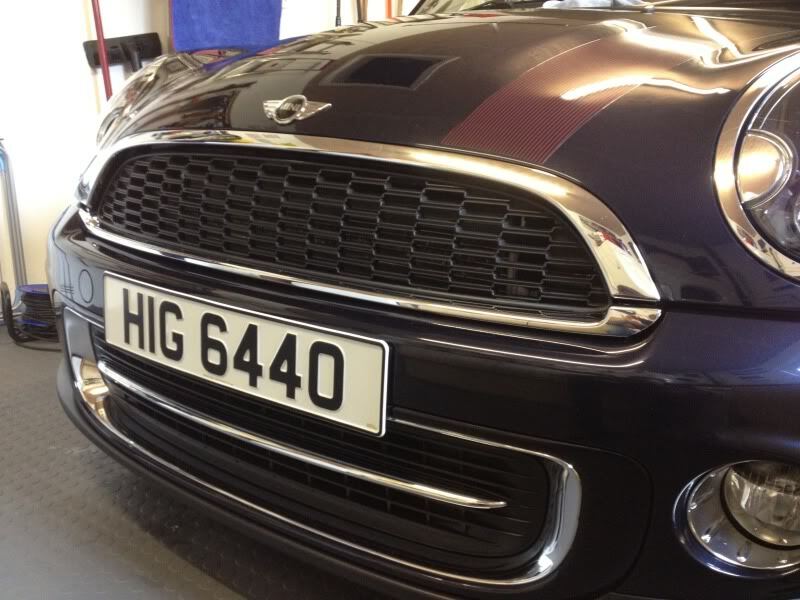 Any recent updated on a jcw grill for 2012 mini cooper (non s). Or anything similar that is blacked out, with black trim. It says your car is a 2008? 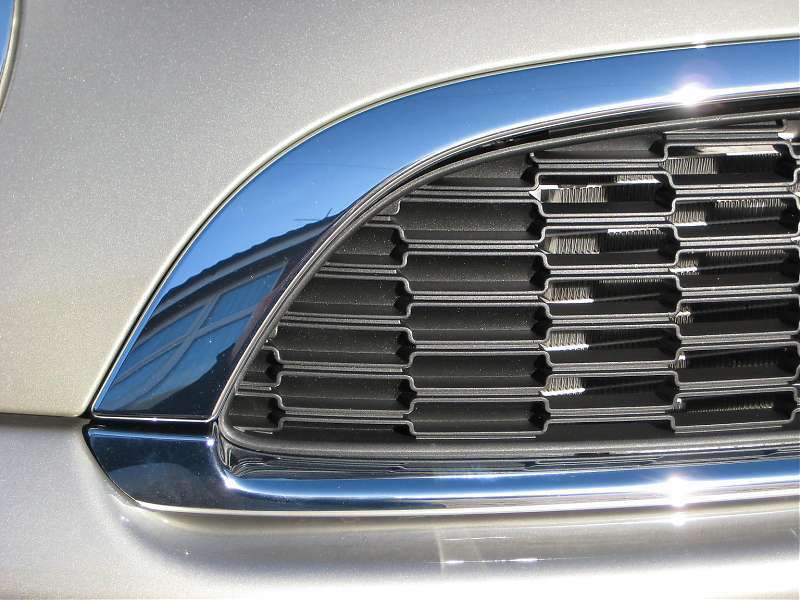 Hi mizme, could you tell us more about the installation method of the JCW grille on 2012 MC?? I don't think thats a 2012...maybe I'm wrong. I can't believe how hard it is to get these grills. Last edited by irishpunk; 03-22-2012 at 05:39 PM. Reason: mistake in info! this part number fits the 2012 non S. Anyone tried it? I really want to replace the chrome grill with the black mesh. sorry...i gave up on this pretty quick once i saw a few plasti dip videos on youtube. it is incredible stuff...and a novice can do a great job. i just did it today...as well as a bunch of other chrome trim pieces...and it looks great! I am emailing my MA with this link just to see what he has to say. I've been looking everywhere for a nice grille for my non-S. Everyone keeps telling me to plasti-dip it, but I really don't like the look of the slated grille. Who knew that getting stuff for a 2012 Non-S would be so hard. Can't find a grille. I'm not overly fond of the chrome slats, either. Curious to see how this turns out. I couldn't get a straight answer from anyone at my dealership. 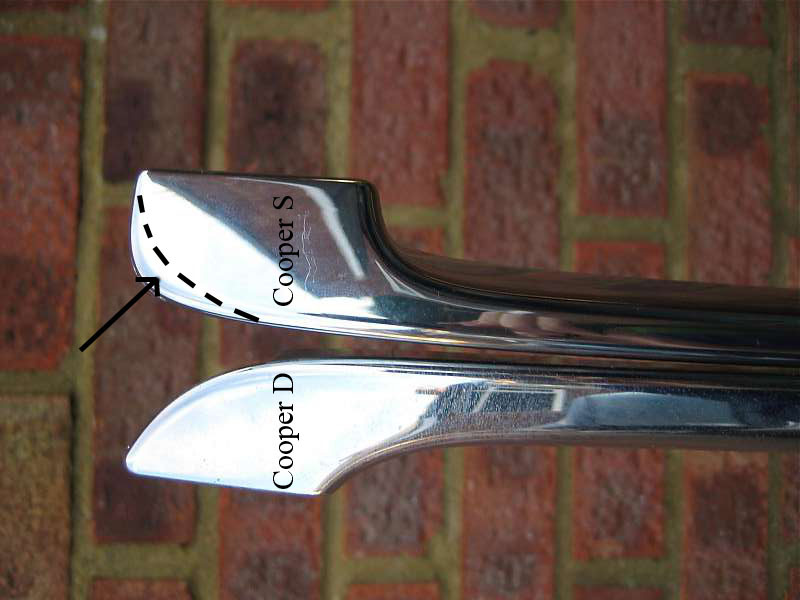 Another member of NAM is selling me his Cooper S grille and bottom chrome slat to fit on my car. He had a Justa just like us and claims it fit on his car perfectly, so I will try it out and let you guys know. I should be able to try and install it next weekend! I will post pics and details when I get home from work!! Thank you very much for this it really helped, this is the exact look what I wanna get. I'm not able to see fist two photos and I'm gonna use standard chrome grille so can you please re-upload first two photos ? 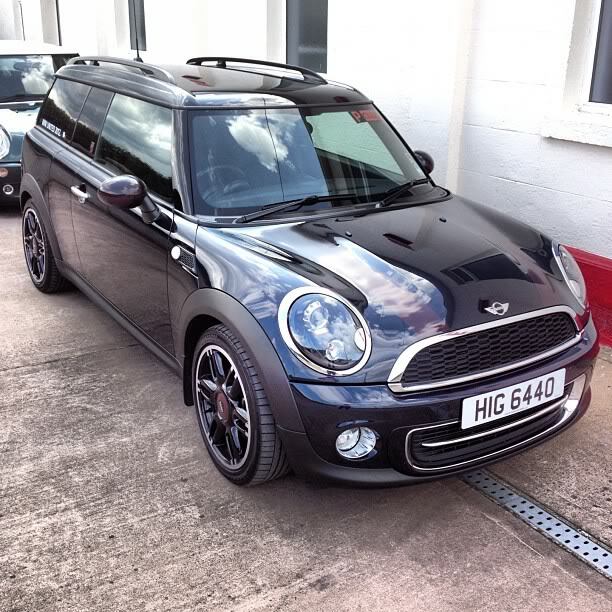 I just emailed Aaron from Outmotoring and asked if they'd be interested in making a JCW or Cooper S grill for the 2011+ Coopers and he emailed back saying if the demand is high enough they would do it.